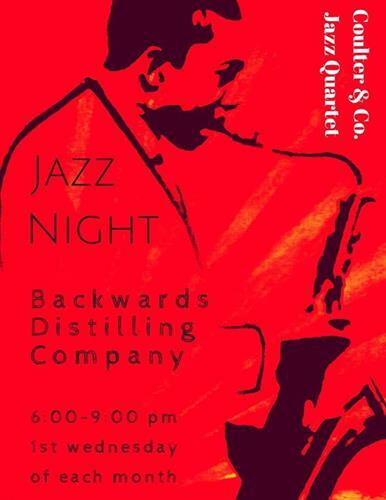 Wednesday Night Jazz - Casper Area Chamber of Commerce (en-US) Jazz Night is back on the first Wednesday of the month to swing in 2019 with some live jazz! No cover. Jazz Night is back on the first Wednesday of the month to swing in 2019 with some live jazz! No cover.